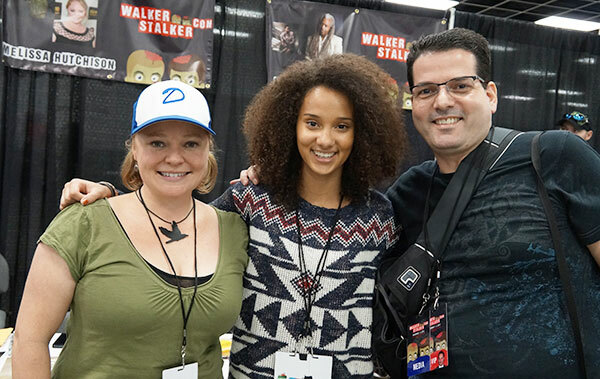 In this Christmas episode of our podcast, we play an interview we did with Melissa Hutchison, who plays the voice of Clementine on The Walking Dead game by Telltale Games. We are both big fans of the game and have completed Season 1 of the game and look forward to playing Season 2 now that it's out. The big difference in Season 2 of the game series is Clementine is now the main playable character instead of Lee in Season 1 of the game. We'd also like to take this opportunity to thank all of our fans that have made this year so great for our show. We appreciate all the positive feedback we've received. The response has been incredible and we look forward to many more episodes in 2014. Make sure to subscribe to our show on iTunes and follow our Facebook page, where we post additional content.